What Is the Anti-Vax Movement? The anti-vax movement is based on the theory that vaccines are unnecessary—and that instead of helping people avoid illness, the vaccines themselves are making people sick. 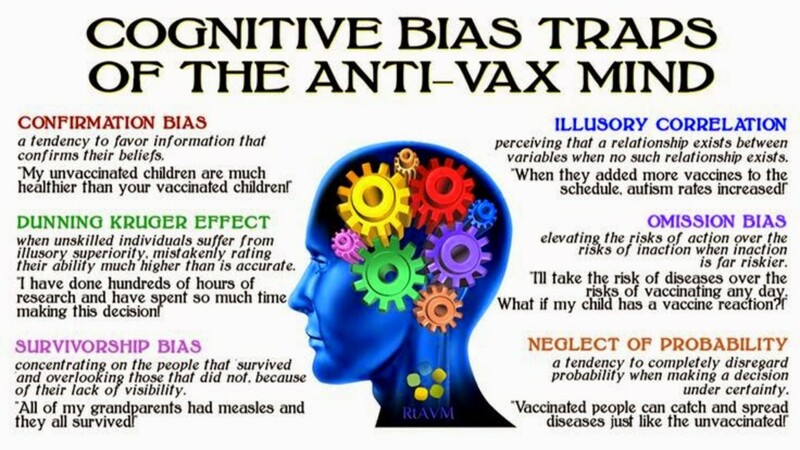 A loosely organized conspiracy theorist subculture, followers of the anti-vax movement blame the medical community for a wide range of different health problems, including autism, narcolepsy, Guillian-Barre syndrome, paralysis, multiple sclerosis, lupus, cancer, and even death. These people claim that it is their freedom and their right to choose not to vaccinate themselves or their children, despite ample evidence that vaccines save lives. When presented with scientific research arguing in favor of vaccines, anti-vaxxers claim that the research is not trustworthy because it is surely paid for Big Pharma, which is only looking to profit from the pain of others. "For generations, just about everybody in the United States got vaccinations. And as a result, diseases like measles were all but eradicated. But in 1998, a study published in a scientific journal linked vaccines with autism. Even though that study was later discredited, ever since then, a small but vocal subset of parents have refused to vaccinate their kids. Now, measles... are back! As is whooping cough, mumps, and other diseases that were nearly wiped out. Children's lives are being endangered because some parents are acting on beliefs that have no scientific evidence to support them." The anti-vax movement claims that vaccinations are a dangerous and unnecessary medical intervention that is pushed on parents so that the pharmaceutical companies can make a profit. What started out with one study (which was later disproved) has now turned into an epidemic of parents who are choosing to not vaccinate their children. They use pseudoscience and data that is completely unsupported by the medical community in order to push their agenda on other parents who just want to do what is best for their children. Link between vaccines and autism is false. One of the most common claims you will hear from a member of this movement is that vaccinations cause autism. Due to an increase in the number of autism diagnoses, members of the anti-vax community push the theory that this rise is linked to vaccines. The truth is that early detection of the autism has improved monumentally, which is why more children are being diagnosed. 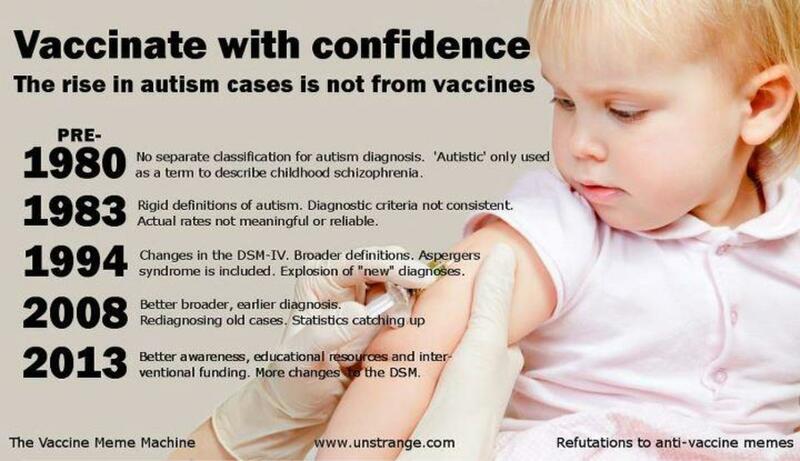 In short, vaccines do not cause autism. Link between vaccines and SIDS is false. Another popular claim made by anti-vaxxers is that vaccinations increase a child's risk of SIDS (sudden infant death syndrome). As a mother, I cannot express how terrifying the idea of your child dying in his or her sleep can be to a new parent. When you hear that vaccinations might increase this risk, it does make you pause. That being said, it only takes a little bit of research to discover that there is actually no link between the two. While the cause of SIDS is still not known, significant scientific research has proven that vaccinations do not increase the risk of SIDS. Why do anti-vaxxers believe doctors advocate vaccinations? 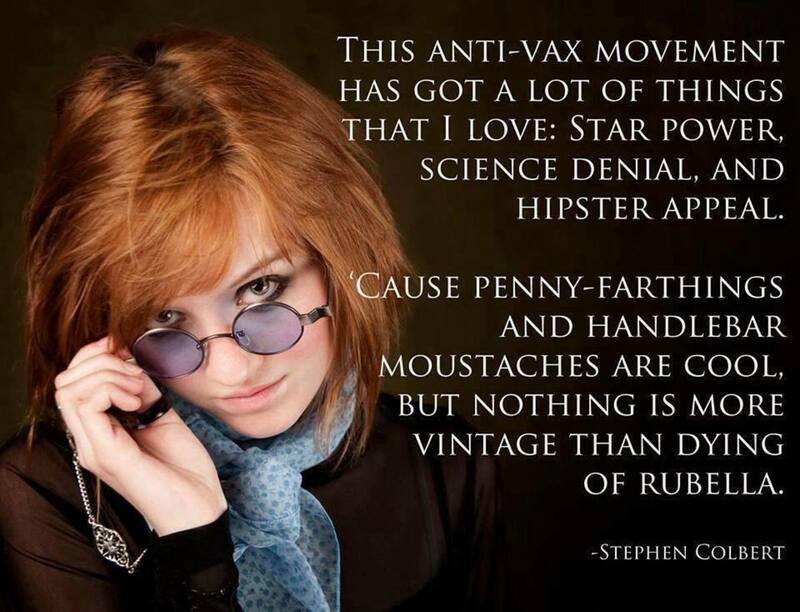 Well, they believe that doctors push vaccines to keep us sick, which makes us more reliant on medical interventions. When we are reliant on medical interventions, the pharmaceutical industry makes a bigger profit. Yes, they really do believe that 99% of doctors are driven by nothing but greed and are willing to jeopardize the health of their patients in order to bring home more money. Despite what the anti-vaxxers want you to believe, vaccinations are a safe and effective way to prevent serious diseases such as polio, rubella, measles, and whooping cough. You are more likely to get sick from a preventable illness due to not vaccinating than you are to get sick from a vaccine. Yes, vaccine injuries can occur, but they are extremely rare and are often linked to a pre-existing health condition. Before the vaccine for measles was introduced, there were about half a million cases each year in the United States. In 1998 there were 89 cases of measles in the entire country. In 1955, 30,000 people were diagnosed with polio. Around that time the vaccine for the disease was created, and by 1962 the number of new polio cases dropped to 910. Today, polio has been almost completely eradicated thanks to the vaccine. Vaccines have led to a drop in cases of diptheria by 99; a drop in cases of hepatitis A by 98%; a drop in measles by 99%; a drop in mumps by 99%; a drop in pertussis (whooping cough) by 84%; and a drop in smallpox by 100%. The list goes on and on. When it comes to medicine, you need to weigh the risks against the benefits. Anti-vaxxers believe that the risks far outweigh the benefits. 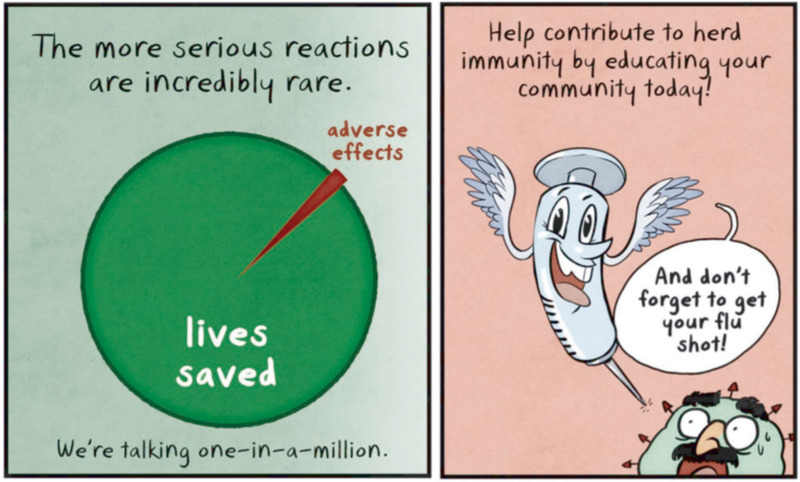 Science has shown us that the benefits of vaccines far outweigh the risks. Vaccines work. Something that commonly comes up when talking with a member of the anti-vax movement is the concept of "herd immunity." Herd immunity is the theory that a child who is not vaccinated will be protected because of other children who have been vaccinated. As long as more children are vaccinated than are not, herd immunity should be able to keep contagious diseases at bay. The problem is that some children are not eligible for vaccinations because they are too young or because they have a pre-existing health condition. Children with pre-existing conditions often have compromised immune systems that make them more susceptible to diseases in the first place. That, combined with the fact that they are unable to be vaccinated, puts them at great risk. These children rely on herd immunity to stay alive. For them, it really is a matter of life or death. When you choose to not vaccinate a child who is eligible for a vaccine, you are compromising herd immunity. Despite significant research proving the benefits of vaccines, more and more people are choosing not to vaccinate. As the ratio of unvaccinated to vaccinated children changes, the reliability of herd immunity also changes. Unfortunately for the children who cannot be vaccinated, current legislation in the United States makes it far too easy for parents to opt out of vaccines. States are reporting higher and higher numbers of children who are not being vaccinated, and quite frankly, it is alarming and it is reckless. In the past five years, the percentage of children who opted out of vaccinations due to non-medical reasons has doubled. Yes, doubled. In 2012, 17% of vaccine-eligible Kindergartners in Vashon Island, Washington, did not receive their shots. That same year, Marin County, in California, reported a rate of 7.8%. That is four times the national average. There are even some schools in Los Angeles, California, with rates as high as 20%. The biggest issue is that members of the anti-vax movement use fear tactics to scare other parents into making the same choices. 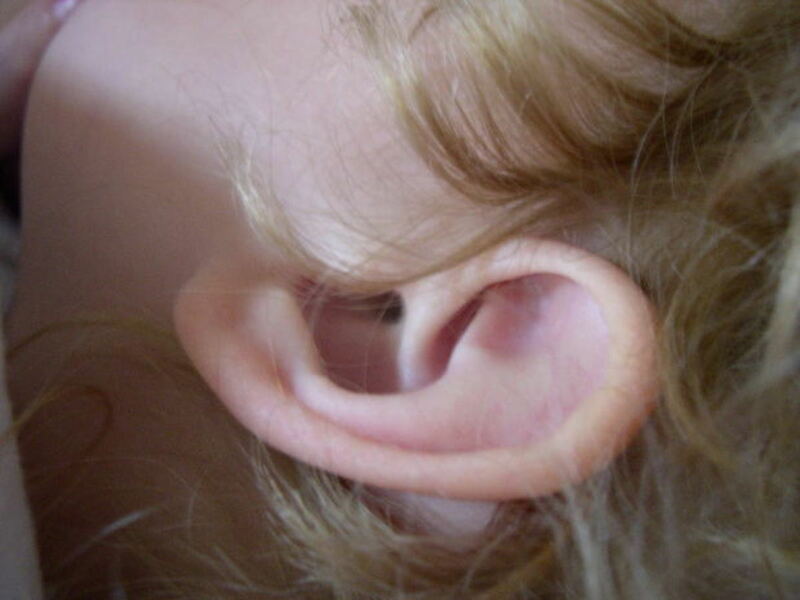 When this happens, you see rates of children not being vaccinated skyrocket. When the rate in one area rises sharply, herd immunity becomes null. This is why we are seeing outbreaks of contagious diseases that had previously been eradicated. By choosing to not vaccinate your child for personal reasons, you are telling children who cannot be vaccinated that their lives don't matter. I had no idea about this controversy. Back then when my kids were small they were vaccinated according to the immunisation table. I believe it should be continued for the possible occurrence of diseases. Kathleen, my son was born in 1992 and has had all the recommended vaccinations at the recommended intervals. He never got sick from a vaccine, nor did he come down with a disorder because of them. I will say this, though: I, personally choose not to get flu shots. I've only had the actual flu once in my life. I got over it. If I should happen to come down with the flu again (not to be confused with 2-day tummy bug we loosely misname) I'll get over it. This makes me so concerned Kathleen. Before vaccines diseases like measles, polio, TB, even smallpox were common. They have almost been eradicated completely in countries with compulsory vaccination. Sure there are a few case of illness etc associated with taking vaccines, but "few" is an important word here. It is essential,that at least (I think) 75% of a population to be vaccinated to prevent the return of these diseases (that still exist in other parts of the world in fact). The antibacterial movement and decline in vaccinations has actually resulted in a return of whooping cough in concerning numbers, as well as measles. Imagine if horrific diseases like smallpox, polio and TB are allowed to return and infect the population like in the past. In Australia families do not receive any child care allowance from the Government unless their children have been vaccinated. An encouragement for many to do so. Great article. We believed in vaccines back in the day, but now folks seem to have good reason for their suspicions. I'm almost seventy and has never had a flu vaccine because I have been warned against it; don't usually get the flu, either. Still, I'm wondering what will happen to the children in the long run who do not get their shots. This is such a hot topic. To be honest, questions like, "If a disease has been eradicated how can there be a new outbreak?" are valid. Both sides of the issue need to express views carefully. It will be interesting to see responses on this post.